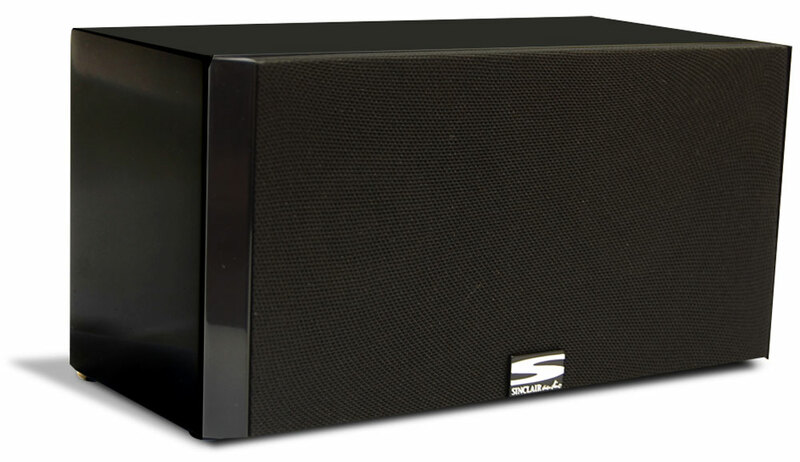 Nothing beats the auditory sensation you get from a genuine 5.1 surround sound system, and for those who want premiere audio in a compact and stylish package that won't overwhelm or crowd the room, all at a sweet price that's good to go, the Brighton 5.1 Cube System by Sinclair Audio is the definitive choice. While clichés are often times trite, overused, and simplistic, it’s also fair to say that they offer a quick reference and marketable punctuation point to what it is you’re trying to say. 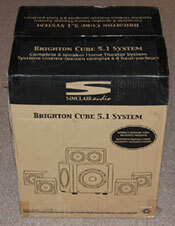 Case in point is the Brighton 5.1 Cube System from Sinclair Audio. It happens to be a complete six speaker home theater audio system that offers compact, scaled down size for those of us that are weary of filling our entertainment room up with more “stuff.” But based on performance, one could put forth the statement that the Brighton 5.1 Home Theater Cube System offers much bang for its buck, thereby reinforcing the point that good things do indeed come in small packages. When one thinks of home theater, six speaker packages, you’d probably imagine a massive box containing a series of slightly smaller boxes within. In the case of the Brighton 5.1 Cube System, one small box contains everything you need, nicely arranged and packaged extra snug for added safety. 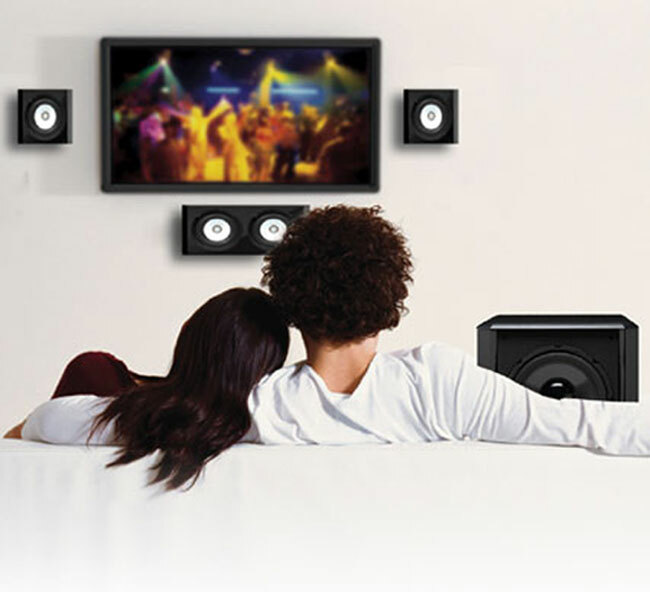 I mentioned off the top that the Sinclair Brighton home theater speaker system is compact, offering up a great selling point to those of us who are space-conscious or space-limited, yet still want big-time, quality sound. 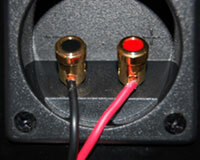 I’ll add that this six speaker system is not only compact, but ultra-compact. 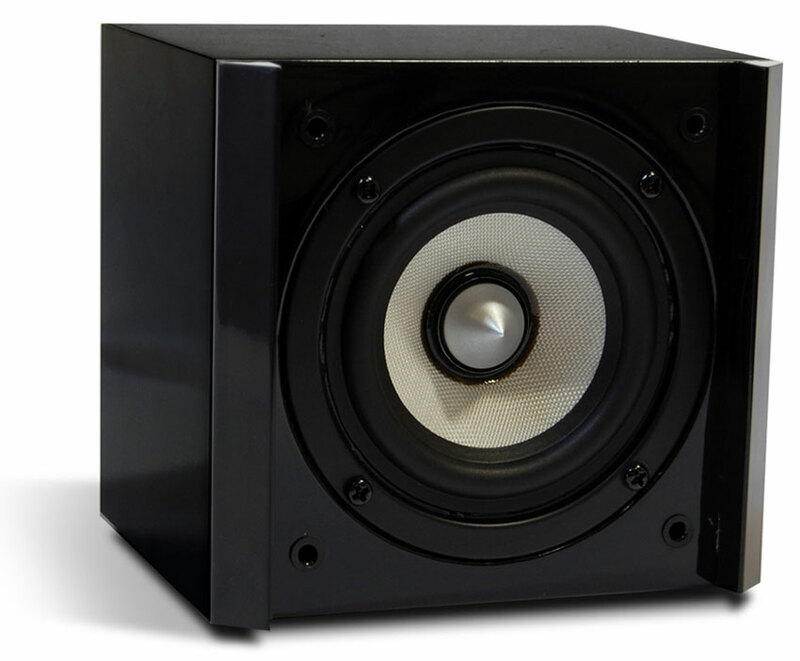 The center channel loudspeaker measures in at: (H x W x D) 11 x 22 x 10 centimeters or 4.3 x 8.7 x 3.9 inches, while the left/right, left surround/right surround satellite loudspeakers are all 11 x 11 x 10 centimeters or 4.3 x 4.3 x 3.9 inches. 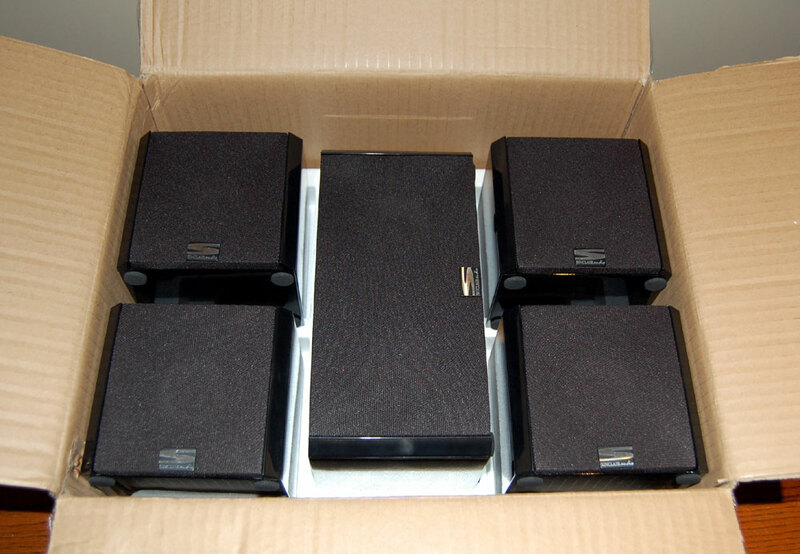 The only speaker component that is somewhat on par (size-wise) with a traditionally-sized home theater speaker package is the subwoofer, which is still a modest (H x W x D) 27 x 27 x 27 centimeters or 10.6 x 10.6 x 10.6 inches. In terms of overall power, the entire Brighton Cube 5.1 system boasts 300 watts of power, with the sub and center speaker offering 100 watts each, while the four satellite speakers combine for 100 watts. The subwoofer features triple 6.5-inch drivers offering deep bass and distortion-free audio, while the center speaker and the four satellite speakers come with three-inch woven fiberglass drivers to maximize audio range regardless of the size of the room. 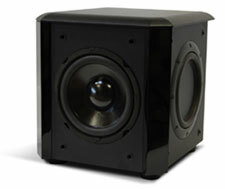 From a purely aesthetic point of view, the Sinclair Audio Brighton Cube 5.1 speaker system scores major points, featuring a high-gloss, jet black color finish for the four satellite speakers and the center speaker, while the subwoofer comes in black color finish that substitutes high gloss with a nicely textured finish. Let’s now get into the set-up and performance of this system. 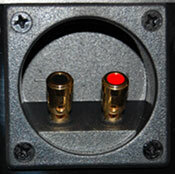 Despite not being able to simply “plug and play” when it comes to a 5.1 surround sound speaker set up, the auditory differences of it as opposed to a one-speaker, virtual surround sound system are plainly obvious. 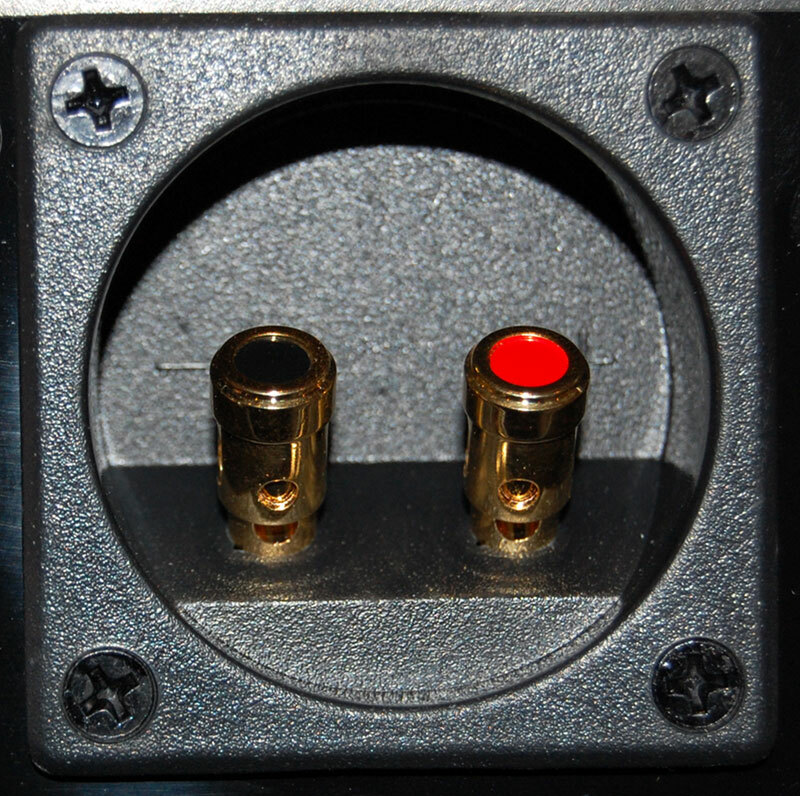 The connection points on the speaker end are clearly color-coded so you know exactly what end of the wire goes where, and the slots feature a spring opening that allows you to insert the wiring with minimal fuss and hassle-free ease. 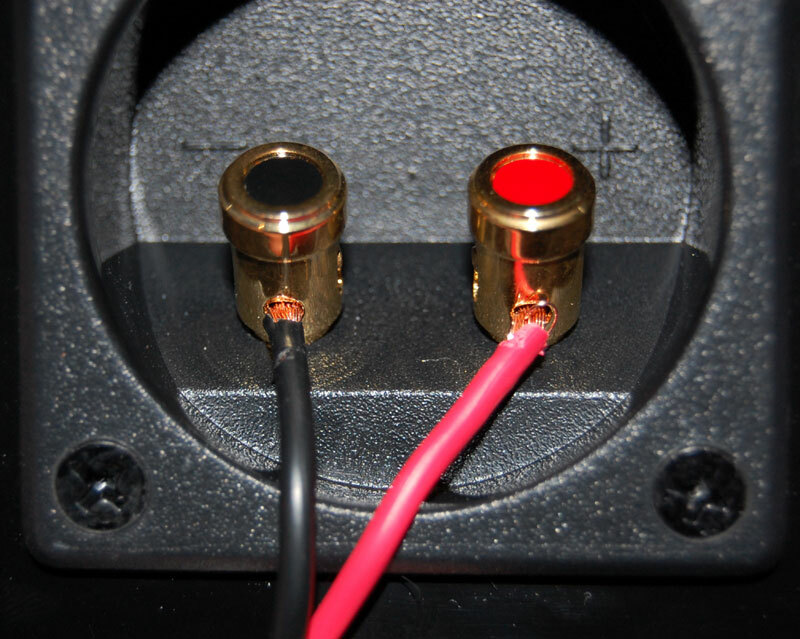 I probably would’ve preferred a larger opening to insert the actual wiring into the speakers, but as it is, just make sure you diligently twirl and tighten the exposed end of the speaker wiring well, and you should be good to go. In terms of a receiver, I used an oldie-but-goodie: the Denon AVR-3803. One thing to be aware of with the Brighton 5.1 Cube System: you'll need to purchase the speaker wires separately as they aren’t included. While I’m by no means a home theater, speaker set-up specialist, from top to bottom, I was able to get everything connected and set-up within an hour or so. 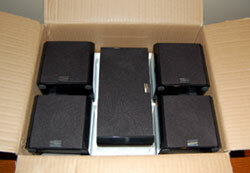 With the set-up complete, it was now time to for the fun part: getting to hear the Brighton 5.1 Cube System in action. In terms of the specifics, I was connected via an Optical audio cable from the Sony PS3 (for HD playback), which itself was connected to a 47-inch Nexus NX4703 LCD TV via an HDMI cable. The test subjects were the Blu-ray movie S.W.A.T. and the music CD “Turn on the Bright Lights” from Interpol. In terms of the space I was in, the room measured 18 x 13 x 9 (L x W x H) feet. First up was S.W.A.T., and I went through various scenes that offered a nice blend of high, lows, and middle-of-the-road stuff. For the multitude of high-octane action scenes, the system fared very well; dispersing sound throughout the room with the requisite command and auditory power expected of a 5.1 home theater speaker system. While one would assume that small and compact speakers such as these couldn’t deliver room-filling sound with crunch, and a nice, deep, rich bass, they managed to more than hold their own with the big boys. The scene at the shooting range in particular (Chapter 7) had some real snap to it, and it literally felt as though the bullets were coming right through you. That authentic left to right, front to back audio sensation is something no single-speaker, virtual surround sound system can truly replicate, and in this regard, the Brighton 5.1 Cube system delivered the goods as advertised. It also did a real nice job with the lows and mid-range audio, and even when the volume was cranked to obscenely ear-splitting levels, these speakers maintained a clear and sharp sound without any distortion, hisses, or pops to speak of. Next up was the audio CD care of New York band Interpol. For those familiar with this band and this album specifically (and if you aren’t you certainly should be), you’ll know that it offers up a deep, rich, and varied soundscape that incorporates a wide array of instrumentation, As such, I was pleasantly surprised at how the Brighton 5.1 Cube System handled everything with great aplomb. The vocals were clean and sharp, the guitar licks were smooth, and the multitude of bass lines were knocked out of the park every single time. And despite the CD being a two-channel stereo source, everything felt full, and you could pick out even the most subtle audio nuances that were at play in the musical universe that is Interpol. While I’m sure if I was in a larger space, these speakers would lose a little bit of their grade-A presence, they’re not designed to power clubs and vast spaces, and as such, for what they’re geared towards, they did a tremendous job of dispensing the audio throughout the room, making everything sound immediate, full, and vibrant. Ultimately, there’s no substitute for the genuine article. And for those who want genuine 5.1 surround sound to enhance, and take their home theater experience to the next level, the Brighton 5.1 Cube System is priced to sell, offering a subtle, attractive, and compact design that will blend into any room, with the added bonus of not completely taking it over. All of this, plus a well designed and engineered product that offers premium sound and maximum value for your hard earned dollars. Sinclair Audio has delivered a worthy solution to satisfy those of us who place a premium on enjoying an authentic 5.1 home theater sound experience. 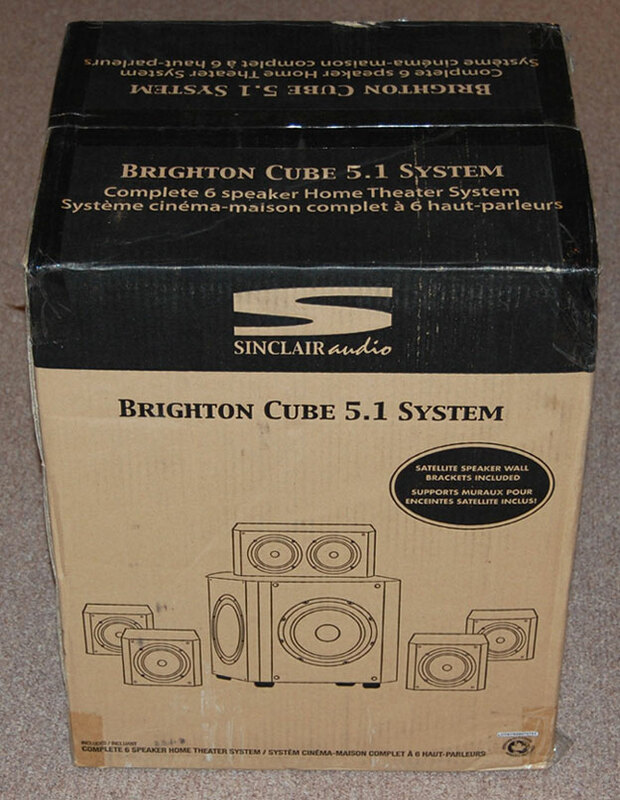 And with an attractive price-point that retails just south of $500, you really can’t go wrong with the Brighton 5.1 Cube System from Sinclair Audio.